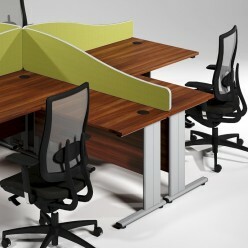 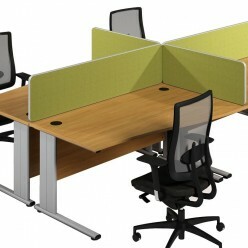 Straight desks between 0.8m and 1.8m wide with wire managed cantilever legs. 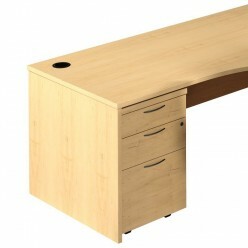 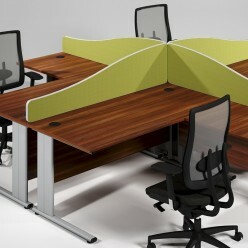 Bow desk and separate return desk with optional pedestal. 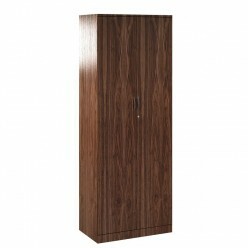 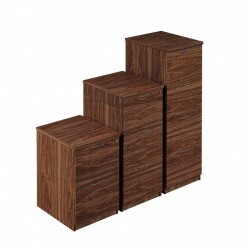 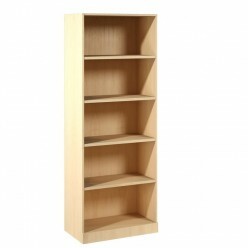 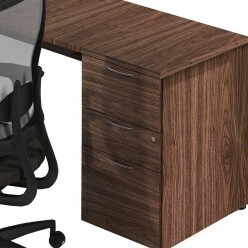 Matching storage is available finished in a choice of MDF or Veneer.